Camp sessions cost $150.00 each, or two for $225.00. We accept checks or PayPal payments. FRC Team 6004 f(x) is proud to host another year of summer camps. Our curriculum incorporates FIRST Core values of Discovery, Innovation, Inclusion, Teamwork and Fun! 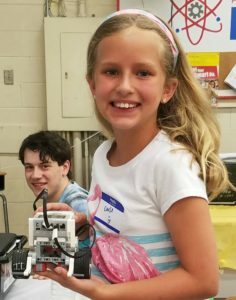 Our campers experience hands-on learning and problem solving under the mentorship of our own team members. 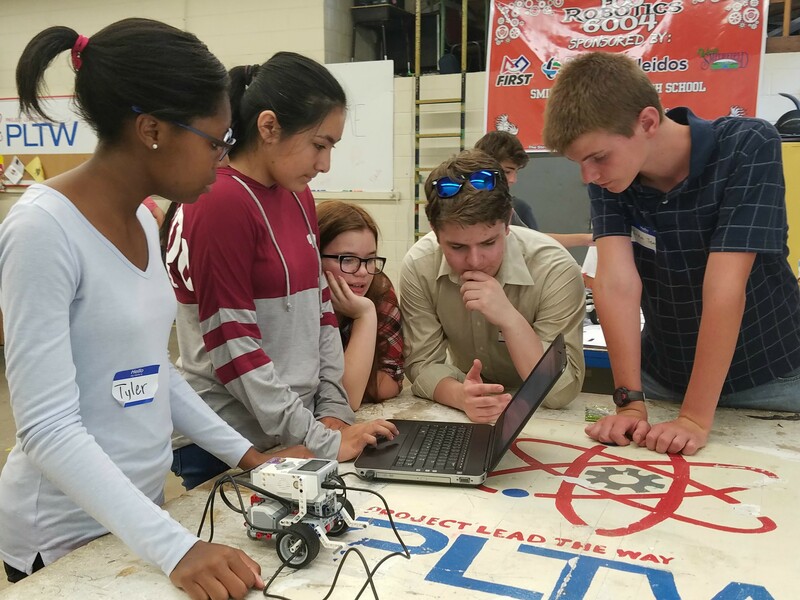 Our mission is to inspire all students within our area to develop leadership and scholarship skills through robotics. 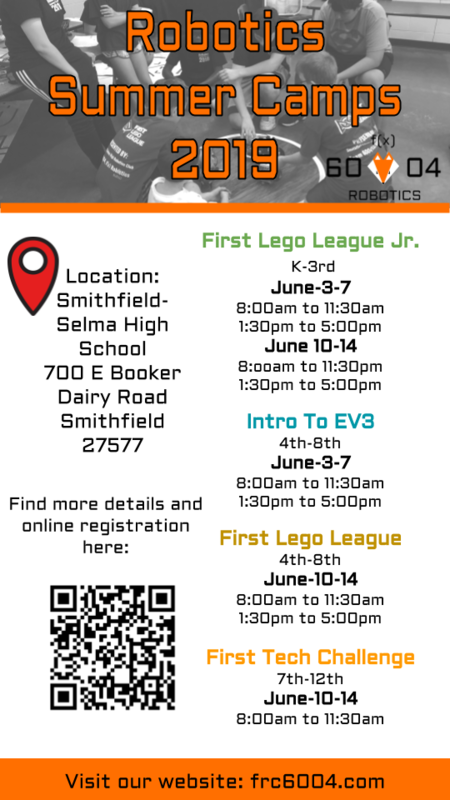 We will be using the EV3 Lego Mindstorms to work with our Elementary and Middle School students, while High School students will have the opportunity to work with us on our competition robots! Your child can work with our student mentors to gain skills within science, technology, engineering, and mathematics. Please make checks payable to: SSS Robotics Booster Club. 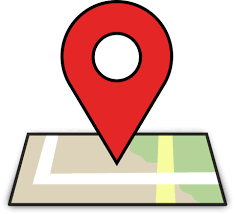 Checks can be dropped off at Kids Care Pediatrics at 101 Kelly Drive in Smithfield, North Carolina.